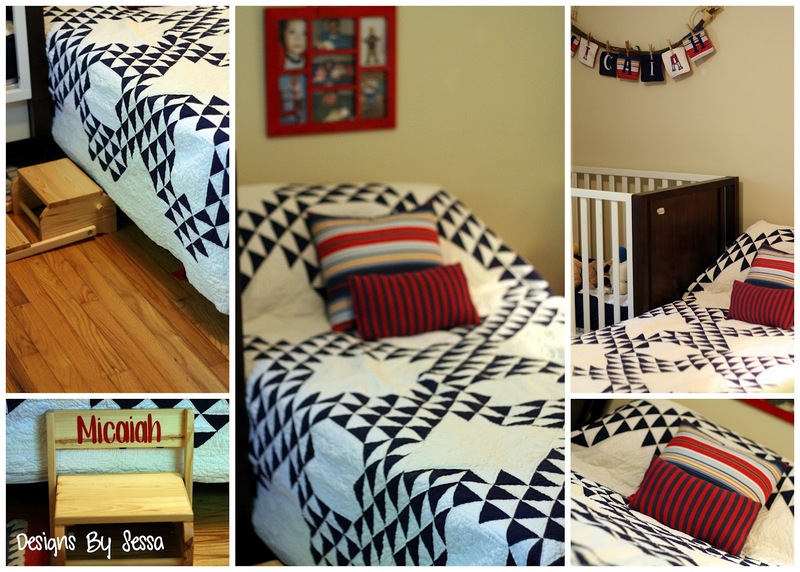 The Transition to the Big Boy Bed! Here is the start of Micaiah's Big Boy Room! I just wanted to show you what I was talking about concerning this vintage hand-made quilt. Isn't it so cool!? And perfect for his room! The stains almost came out completely in the stain wash cycle on my front loading machine, and I think the sun will do the rest, but I was so excited to show you what is happening in there that I went ahead and threw it on the bed, which we already decided to set up to get Cai used to it! We are definitely NOT trying to push him to be ready for a big boy bed. I think our thinking is that having it already in his room, we will be lying on it to cuddle, read, and hang out, so when he does eventually want to sleep in it, he is already used to it being in his room. 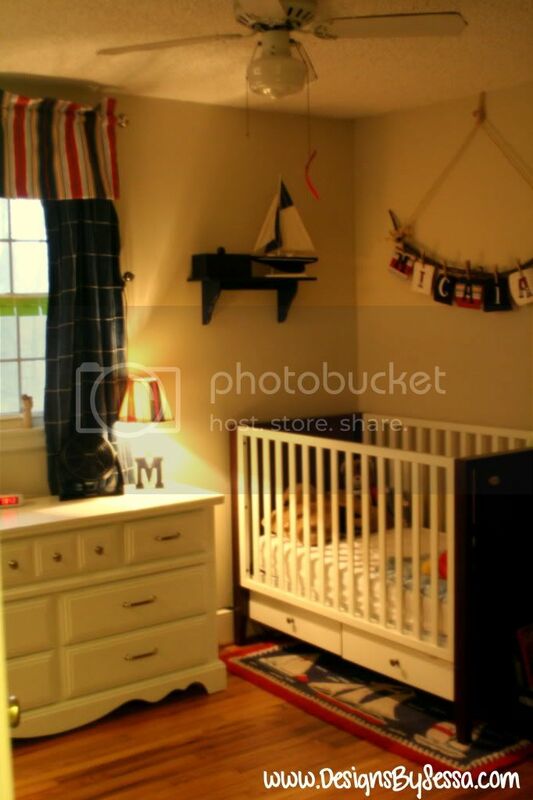 I will need the crib to get it ready for our next baby we are adopting soon. We will move this bed to where his crib is currently, once he's ready to move over. Right now, the bed sticks straight out forming an L with his crib and we have only a little space on this side where his book shelf is, but it's temporary, so I'm okay with it for now. We will have more space to play, once the crib is gone. Sniffle-Sniffle! I really don't know much about quilts. I have not a clue what kind of pattern this is, if it is anything remarkable or what, but I am fairly confident that this was completely hand stitched. I'm sure some of you could chime in. Maybe I am wrong!? All I know is that this quilt has been passed down from Hart's parent's side of the family and that it is fairly old AND pretty awesome! I decided to go ahead and make a couple quick pillows with the last scrap piece I had leftover from Micaiah's nursery curtains. The larger pillow is an envelop back style! those are so easy to do! 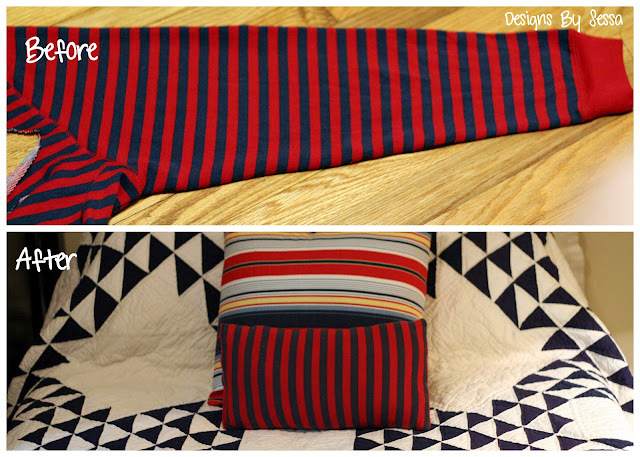 And then, I made the smaller pillow from the Baggies shirt sleeve! I just turned it inside out, made it like a rectangle and stitched. It wasn't hard and now I'm giving you something ELSE you can turn those XL leftover shirt sleeves into! 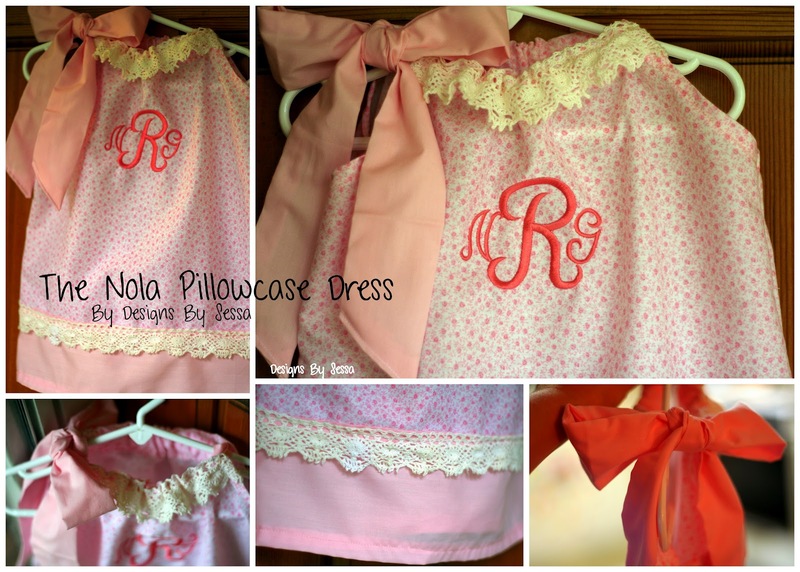 I did use stuffing in this pillow since it was on the small end and didn't require much! So there you have it! The start of our Big Boy Room Transition! I'm ready to get the fabric I ordered, so I can do more! I have already loved having a bed in there instead of the glider, because everyone can lay on it and cuddle while reading! Plus, I'm usually so ready to lie down by bedtime that it has been so comfortable! Shazam!!! Shorts on the Line Sponors, Prizes, and Rules!!!! 1. Sew (or knit/crochet) a pair of shorts. Adult and child sizes welcome. Anything that is shorter than a pant (capris, clam diggers, bloomers, swim trunks) is considered fair game. 4. Enter to win by submitting no more than three pictures to the flickr group. Be sure to add a description (links to blog posts are okay), the more we know about what you did the easier it will be for us to be impressed! 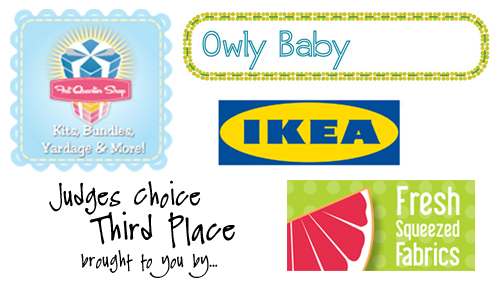 Our fabulous and amazing sponsors are, well, amazing!! Does that not completely rock your world!? 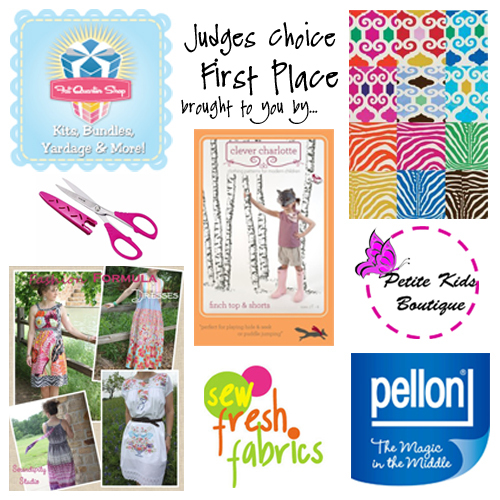 I am SO excited to have all of these amazing sponsors, fabulous prizes, guest bloggers, and judges lined up for this event!!! I am getting crazy out of my mind excited with being able to see what you guys come up with!!! Just a couple more days until it all starts!!!! Go get busy sewing! Well, it looks like we are getting to have a climber on our hands. He hasn't climbed out of his crib yet, but I'm going to go ahead and set up a twin bed in his room for him to get used to before we make the big big boy bed transition. He climbed out of the pacnplay today 3 times! So, I'm sure the crib is next. 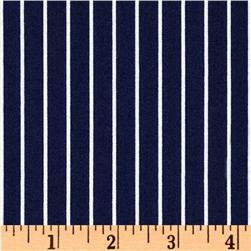 I've got an old vintage hand-made navy and white quilt that I am going to use for his bedspread. I'm hoping to get a few yellow spots out of it... any ideas? It's perfect timing, because we just moved my grandparents and they had an extra twin bed that they didn't need in their new house! THANK YOU, Nana and Grandpa! The bed only has the bottom frame, so it is the perfect opportunity to do a DIY Upholstered Headboard. I used my PR&P giftcard and got these two fabrics to use in his room along with his window fabrics. But, imagine some toys on the floor, of course! We will continue with the nautical theme and work with what we already have. It's a little "Americana" but I think it will blend well with what we have going on in there. 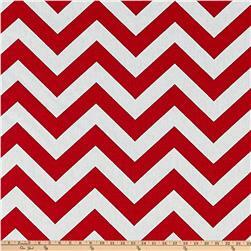 I'm excited to have ordered this fabric and have a new project to work on soon! I wore my hair like this to church a month ago and I came across the photo when I was posting about this time on our family blog and thought, hey! that was so pretty! And honestly I have no clue how it happened... this is what I did (not looking the entire time). Twist it back on either side, pin, twist it all like in a bun and hold and stick bobby pins in all over the lower part of your head near the bun area and criss cross those pins over themselves as you stick them in, use a flower to cover up the "ugly" spot and wonder if you could ever do it quite like this again!? haha! Shorts on the Line Guest Judge Line-up! because we have an incredible guest judge line-up for Shorts on the Line! 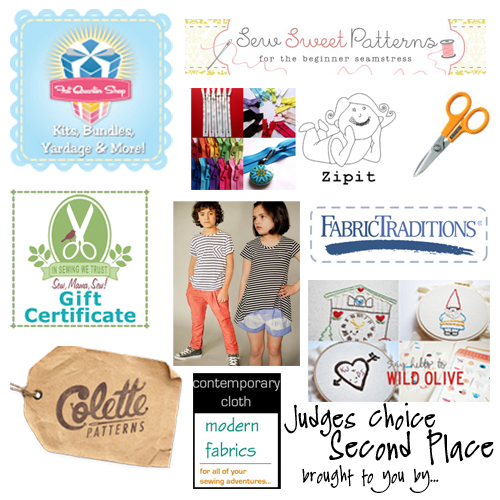 Kristin from Sew, Mama, Sew! TA - DA!!! They are AMAZING! We are so grateful to have each and every one of them come alongside us and judge Shorts on the Line! Thank you so much! I know they can't wait to see what you come up with! Only 10 more days until Shorts on the Line Kick-off! Shorts on the Line Schedule! Get excited! Only a few weeks until the official kick-off of shorts on the line!! what can you do to be ready? Start thinking about shorts, of course! Also, check out the shorts inspirations and tutorials we've added to the shorts on the line pinterest board and join the shorts on the line flickr group. Isn't that just simply amazing!? I can't help, but remember that when this idea started I had "TEENY TINY" expectations, but do you know that God has made it AWESOME!? 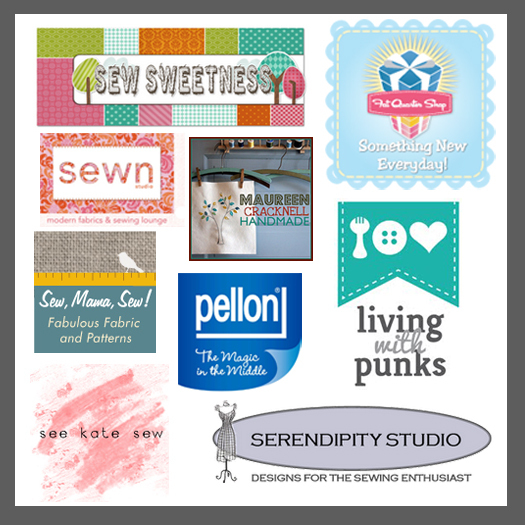 And it's due to my amazing co-hosts and due to the willingness of the others in our online sewing community! As this whole thing was coming together, all three of us kept doing these happy dances, because not only did we have so many Yes's (I mean, we have 2 guest posters PER DAY!, but we have some amazing, and I mean TOP NOTCH sponsors and prizes that have come along side us!!! Can't wait to reveal those! Stay tuned next week for our guest judge line-up reveal! And just wait until you see the sponsors and prizes. All is can say is "WOW!!!"... 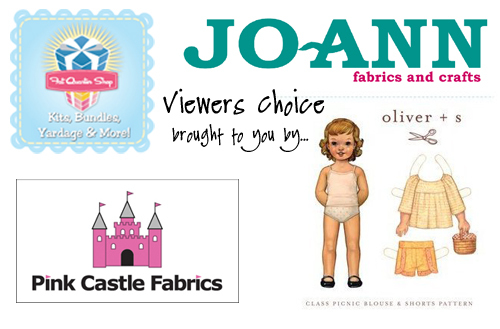 I hope you'll be sewing along with us!! 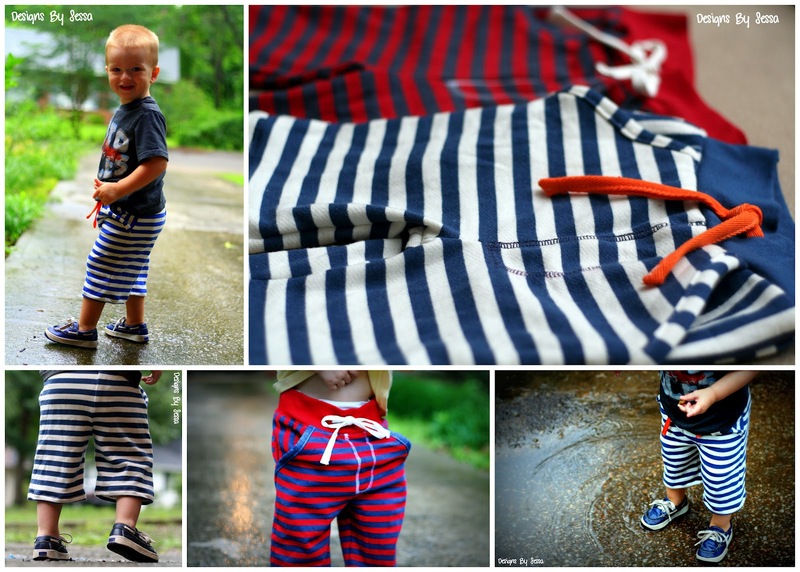 Guest Post: Cropped Jersey Baggies at Project Run & Play! Hey guys! I've been so busy planning shorts on the line and organizing our Fall and Summer dance year that I haven't had much time to blog, well, I have ... just not here!!! I'm guest posting today at Project Run & Play! Please go check it out! 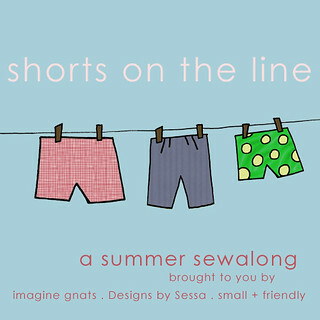 I made some cute boy's shorts that are perfect for summer and may just be the inspiration you need to make some shorts for your cutie for our upcoming sewalong! These are SO comfy and SO great for a boy! I found these thin sweatshirts for $1.47 at Old Navy! I cut them up and ... wait a minute... you will have to read the rest at PR&P here! And if you are stopping by from PR&P, I'm so glad to have you! I'd love it if you'd want to stick around and follow my blog, but more importantly, be a new friend!